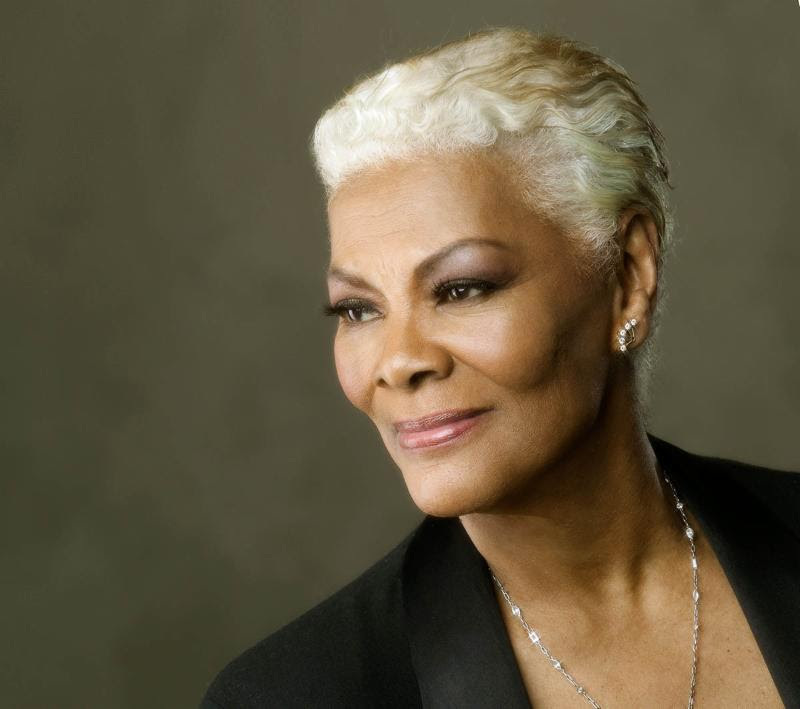 This year’s Lifetime Achievement Award honorees are Black Sabbath, George Clinton & Parliament-Funkadelic, Billy Eckstine, Donny Hathaway, Julio Iglesias, Sam & Dave and Dionne Warwick. Lou Adler, Ashford & Simpson and Johnny Mandel are Trustees Award honorees; and Saul Walker is the Technical GRAMMY Award recipient. A special award presentation ceremony and concert celebrating the honorees will be held on May 11,2019, in Los Angeles. A special thanks to Angelo Ellerbe.